Hotel Queens Club of India, located just a few miles away from the airport, is one beautiful accommodation. The property offers world-class facilities including swimming pool, sports court, and a dining area. The rooms are big and beautiful with stylish furnishings. The in-house restaurant at the hotel offers delicious dishes. 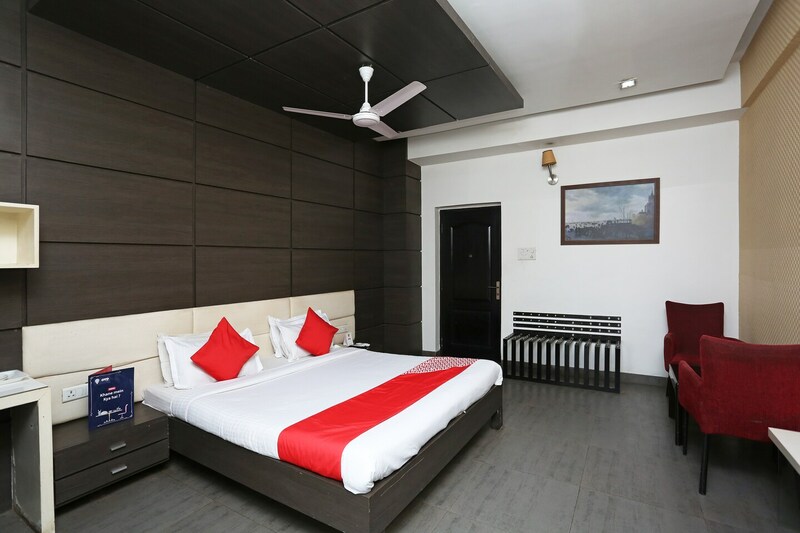 The comfortable interiors are aided with all the modern amenities to offer the most comfortable hotel stay of your life. The place will make you fall in love with its charming vibes.